The preliminary results of a study launched by the European Commission show that stakeholders recognise the environmental advantages of LNG as a shipping fuel, but are still uncertain whether they offer a clear business case. The study reveals that the major motivation for stakeholders to engage in LNG as a shipping fuel is to be compliant with Emission Controlled Area (ECA) zone requirements and the related positive environmental effects. On the other hand, the most critical issues for further deployment are the financing of LNG as a fuel and the pricing of LNG itself. 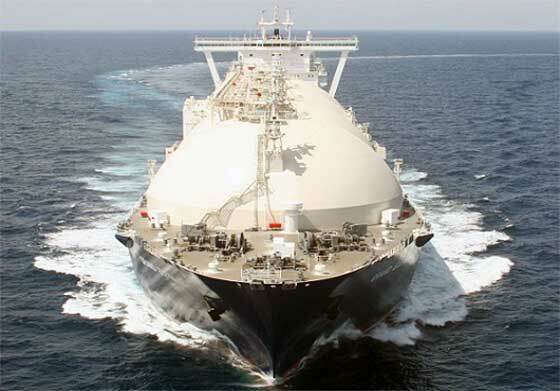 For many companies, and especially shipping companies, LNG does not offer a profitable business model yet: the higher equipment costs for engines and tanks are not offset by savings in fuel or operating expenses. Also, the lack of existing bunkering infrastructure for LNG is another quite important barrier.